In this review, we have the ASUS F556UA-UH71, one of the best options among mid-range laptops in 2017. It comes with a great hardware setup, including an i7 chip from the latest generation of Intel processors. 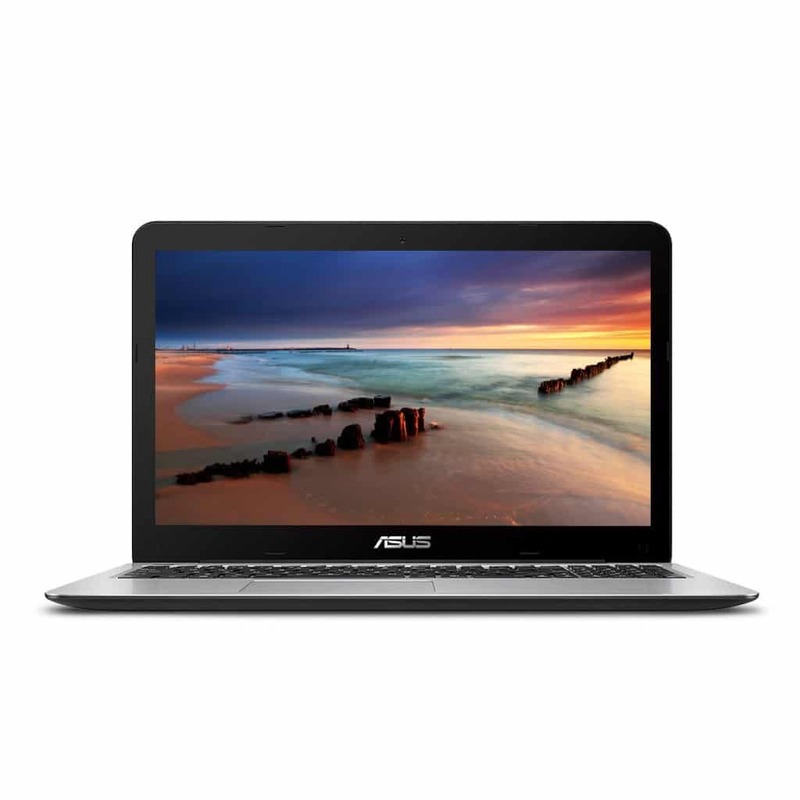 ASUS is a great brand if you are looking for mid to high-end laptops, as they have a broad selection of powerful models. 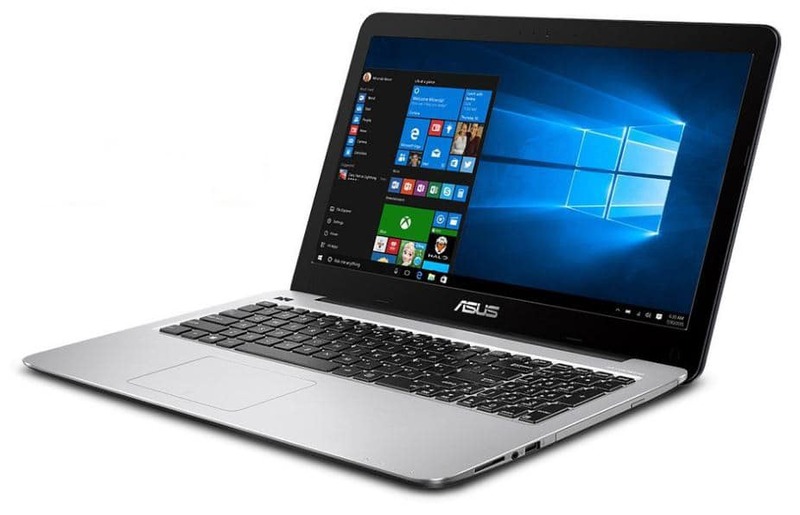 The ASUS F556UA-UH71 is among the best premium mid-range laptops, as it has a quite powerful hardware setup. The highlight of this model is its processor, the Intel Core i7-7500U, part of the latest generation of Intel chips, named Kaby Lake. The i7-7500U is a dual core processor, with a base frequency of 2.70 GHz and a maximum turbo of 3.50 GHz. It can handle most software very well and even quite heavy games. Another positive aspect of this laptop is that it comes with 8 GB DDR4 RAM. The DDR4 technology is much faster compared to the DDR3, allowing your laptop to have a faster performance when multi-tasking. This laptop has the perfect balance if you need an all-round device for work and entertainment purposes. 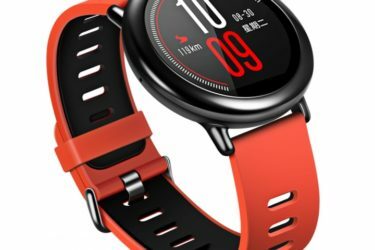 Apart from the above mentioned hardware components, it also features a 1 TB hard drive disk, which is more than enough for most type of users. It’s 15.6 Full HD screen is also great if you work with photo-edition or simply like to watch your favorite streaming services on your laptop. Its Li-Polymer battery is also a great advantage of this ASUS, especially if you work often with your laptop unplugged. 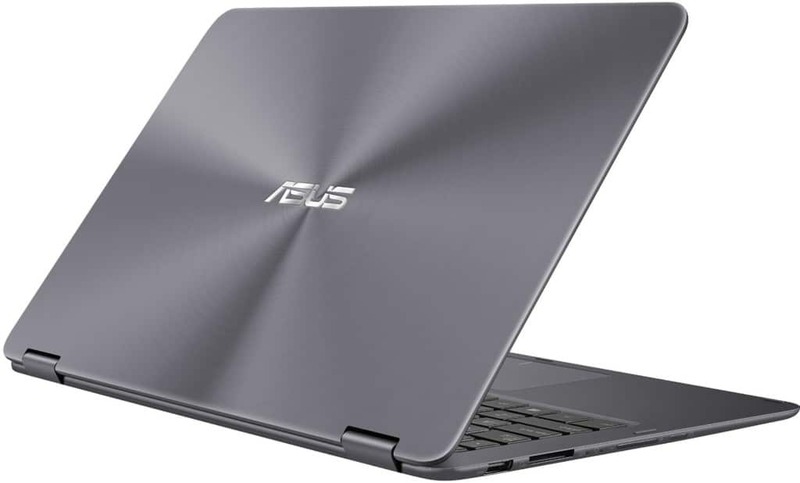 Despite its very powerful hardware setup, I wouldn’t recommend this ASUS if you are looking exclusively for a gaming laptop. The i7-7500U is a great processor, however it is a dual core chip. This laptop also comes with an integrated video card, while a dedicated one is recommended for gaming. For gaming purposes, you would be better off with a quad core laptop, like those listed in this post. Eluktronics i7 Quad Core Laptops, Are They Worth it?